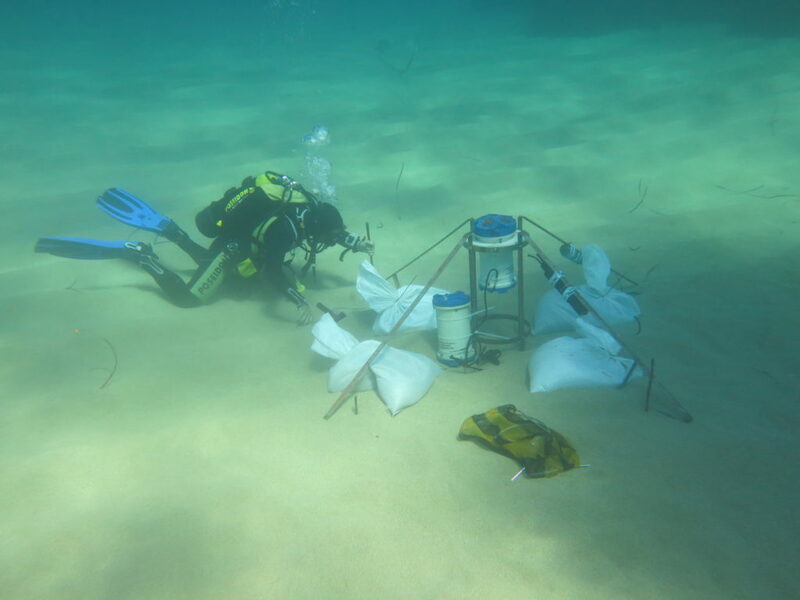 The aim of this project was to measure currents, waves, turbidity of a site near Paphos, Cyprus for a duration of 6 months. High accuracy tidal levels were also measured in the port of Paphos. Similar studies have been done in the past in other regions of Cyprus. These data provide calibration and validation with near coastal models for planning and permitting procedures, in addition to baseline values of turbidity. An Acoustic Doppler Current Profiler with pressure sensor and wave capability were used.